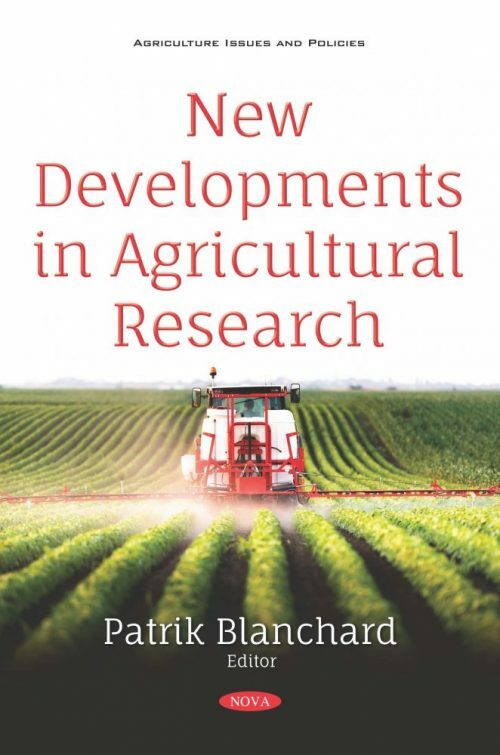 New Developments in Agricultural Research provides a comprehensive introduction and overview of portable MMSs applied to agricultural and forestry, to highlight the potentialities and challenges of this novel technology in this specific application field. The application of these systems for dendrometric parameters is presented, as well as a review about their applications. The authors discuss the issue of how to assess the sustainability of farms, one of the most topical for researchers, farmers, investors, administrators, policymakers, interest groups, and the public at large around the globe. A practical and holistic approach is suggested for assessing the sustainability of farms in Bulgaria. The closing chapter examines farm-size and partial food availability relationships as well as modern technology adoption, and provides a detailed account of constraints faced by farmers in producing food from farming operations.